Teach basic conversational English, computer skills and a range of other academic subjects to women of all ages in the vibrant city of Kathmandu. The program will have you teaching at a school set up purposely to educate young and elderly women who cannot read or write. You will be assisting them with extracurricular activities and inspire them to achieve their full potential and broaden their horizons through creatively structured lessons. This project is specially focussed on women who have come to Kathmandu from rural areas to work as housemaids. Most of these female workers do not have even basic education and find it difficult to make life changes in a modern society where education is a fundamental for personal development. 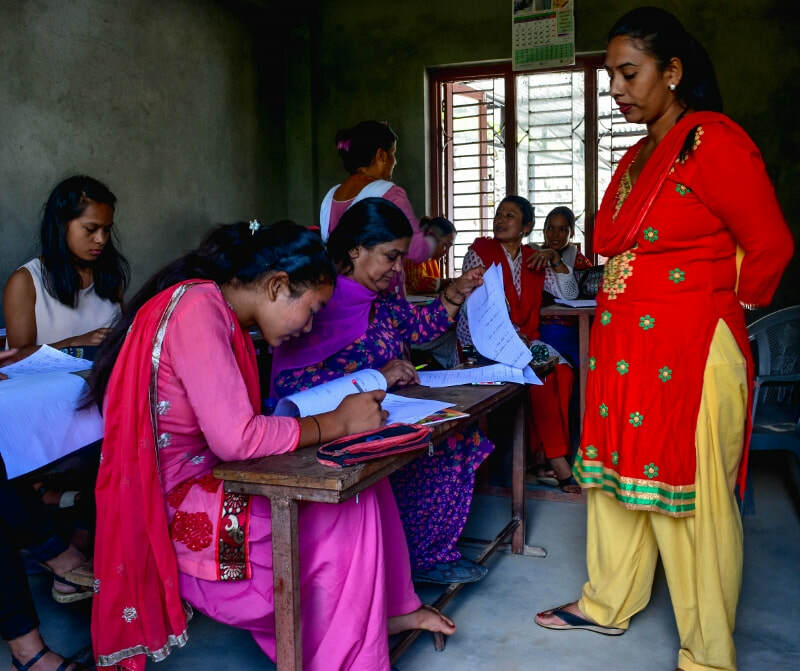 Chetana Mahila Secondary School was established to empower women of all ages through education, improving their confidence, self assurance and independence. The main objective of this school is to motivate the younger and elder women to show their hidden talents.